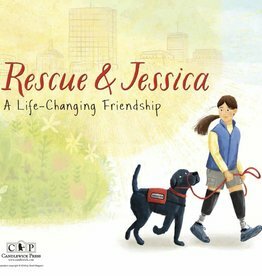 To help her son grow strong, a mother finds a rescue dog to be her thirteen-year-old boy's companion. Set in a small New England town during the post-war years of WWII, the dog is more than a story of a boy and his best friend. 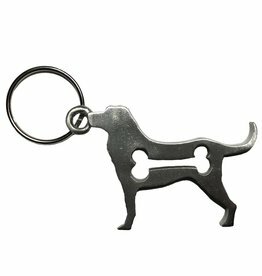 It is a celebration of the love every dog brings into a family as he transforms a house into a home. Like all dogs, Shadow is filled with miracles. In the tradition of The Yearling and Born Free, the dog carries an epic punch. Funny, insightful, and heart-wrenching, the dog has overwhelmed readers with the transformational beauty of its heartbreaking conclusion. 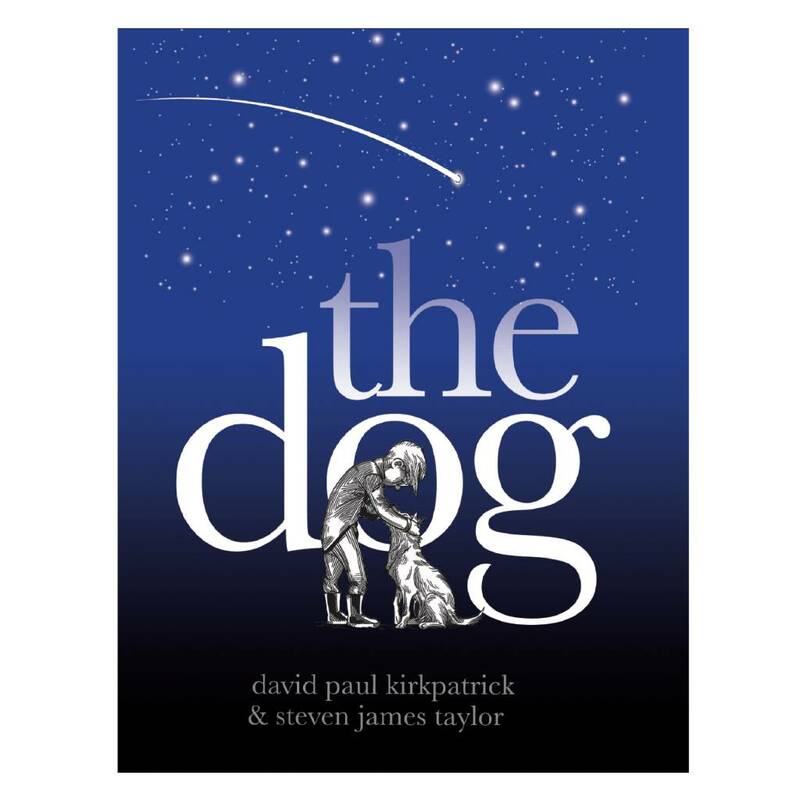 Special offer through the NEADS Shop: Every book is signed by the authors, David Paul Kirkpatrick and Steven James Taylor. Use promo code "DOG" and get free shipping on the book! 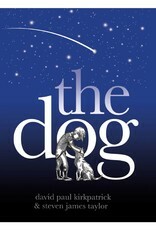 I had a chance to read an advance reader copy of THE DOG. 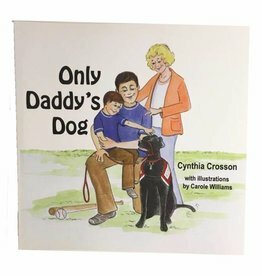 Ok, yes I cried, but I cry with every dog book I read. This was a different cry. Not a sadness or loss cry. I wept at a soulish level, feeling so connected and a part of my dog that I truly love. A wonderful read.